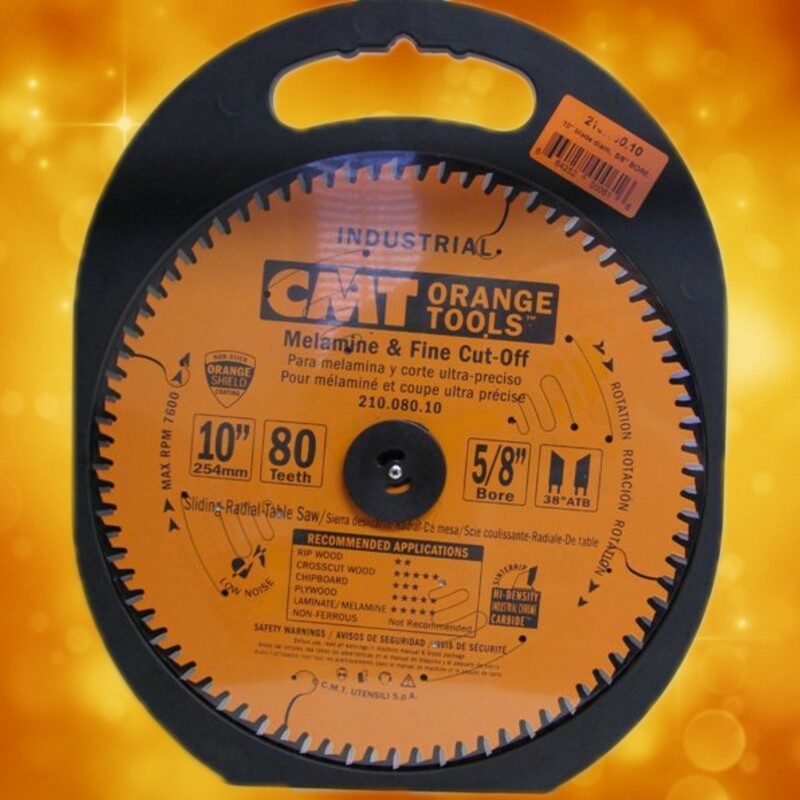 LOOKING FOR WOODWORKING TOOLS, METAL TOOLS, POWER TOOLS, CORDLESS TOOLS, OR USED TOOLS? Circular saw blades come in as many sizes and styles as one could imagine. There are blades for ripping, cross cutting, combination blades, dado blades, metal cutting blades, and blades for different materials, It is important to use the right blade for the job you are doing and to keep it sharp. 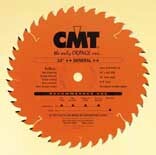 Olson manufactures some of the best band saw blades on the market today. Olson has many types of blades to meet your job requirements and budget. Whether you choose the popular All-Pro, the MVP, or the economical Flex Back / TK blades, Olson blades will cut through it all.